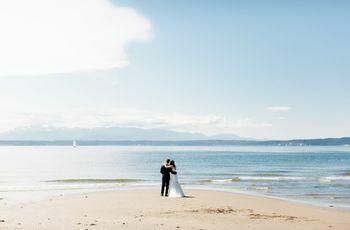 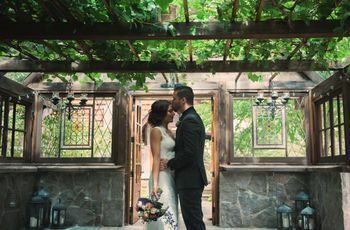 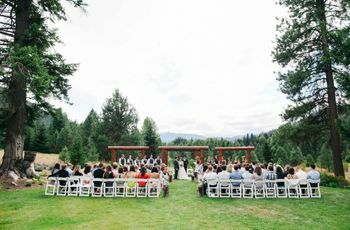 Whether you’re looking for a park venue in the mountains, by the water or with blossoming gardens, there are lots of options, all full of natural beauty. 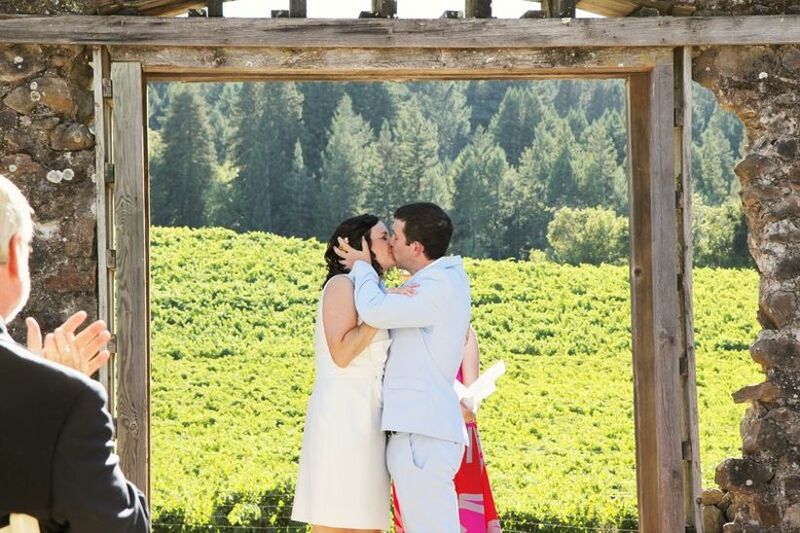 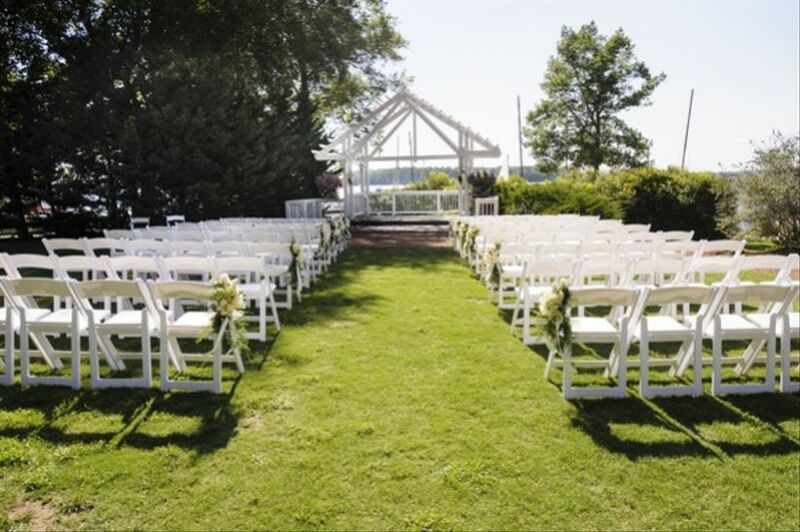 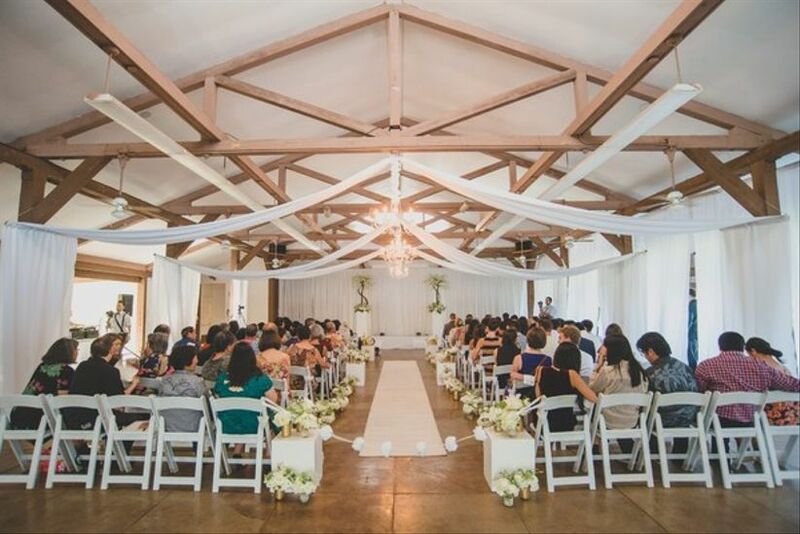 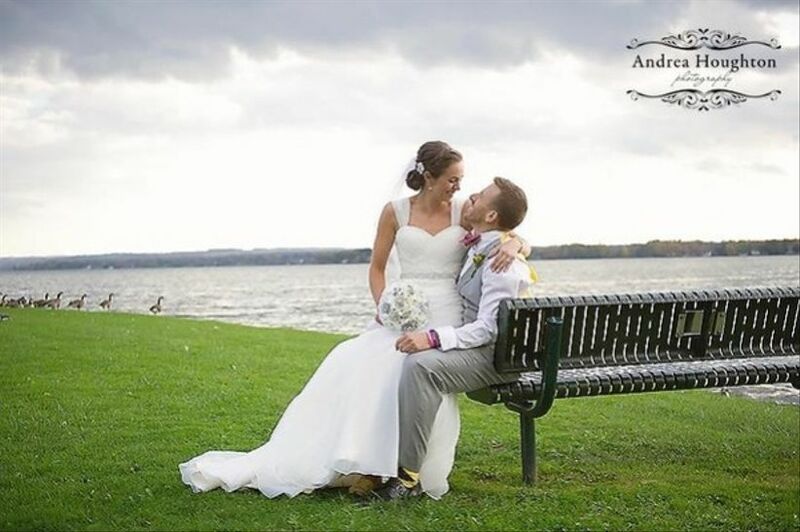 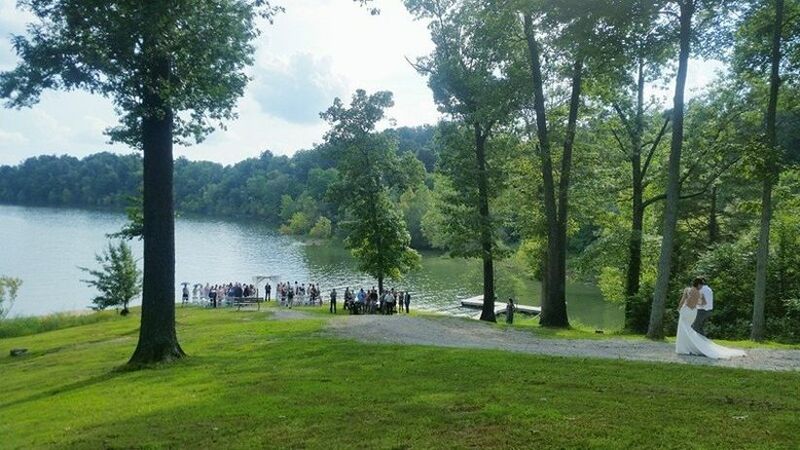 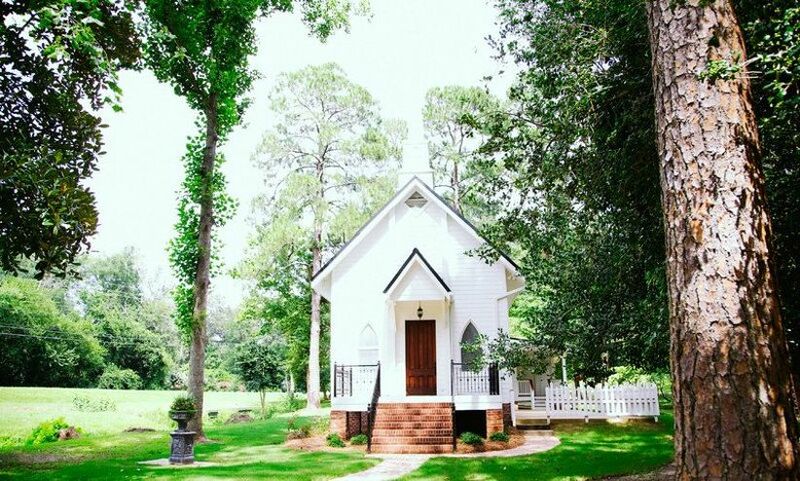 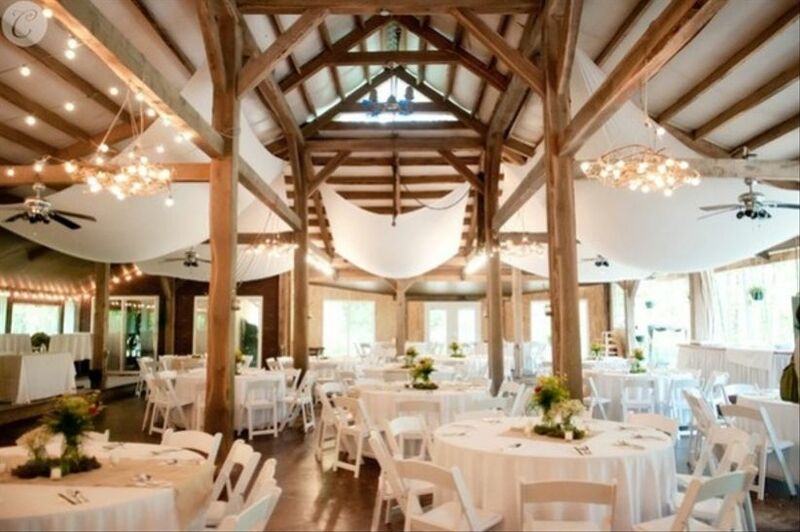 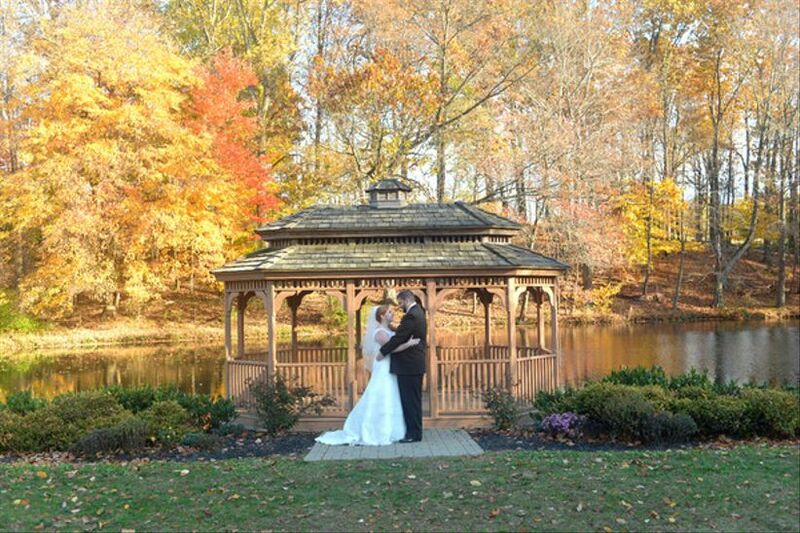 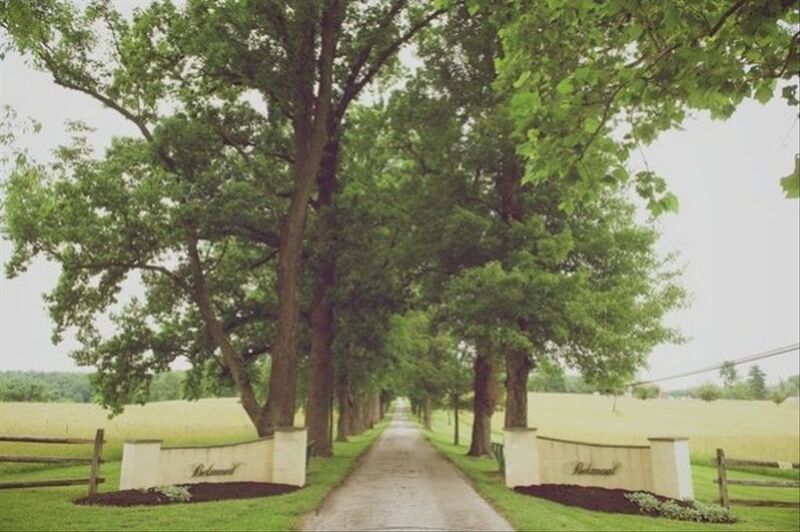 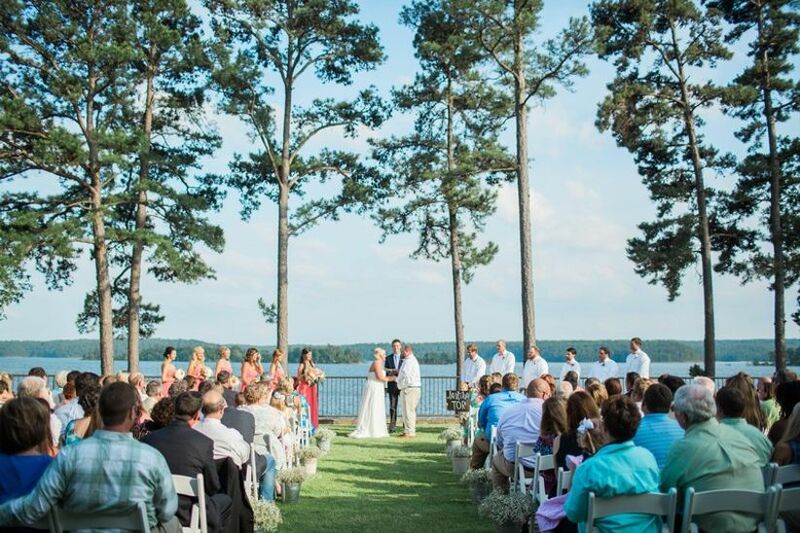 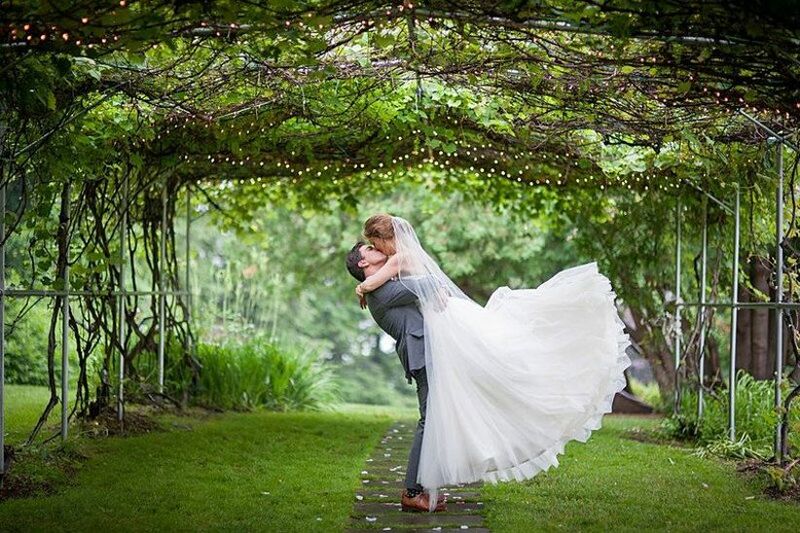 Park wedding venues are ideal for couples who love the great outdoors. 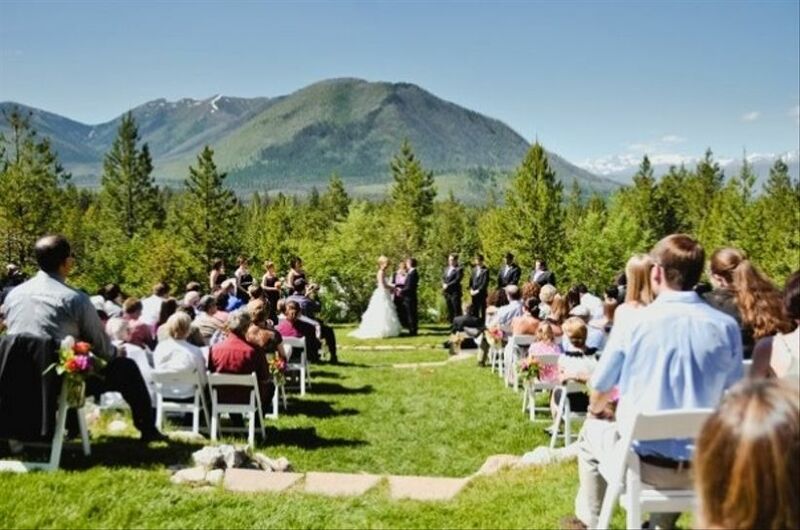 Whether you’re looking for a park venue in the mountains, by the water or with blossoming gardens, there are lots of options, all full of natural beauty. 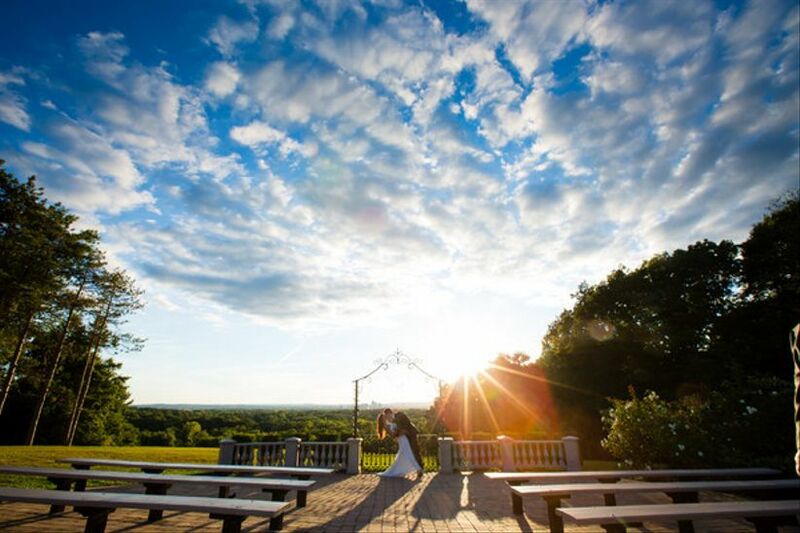 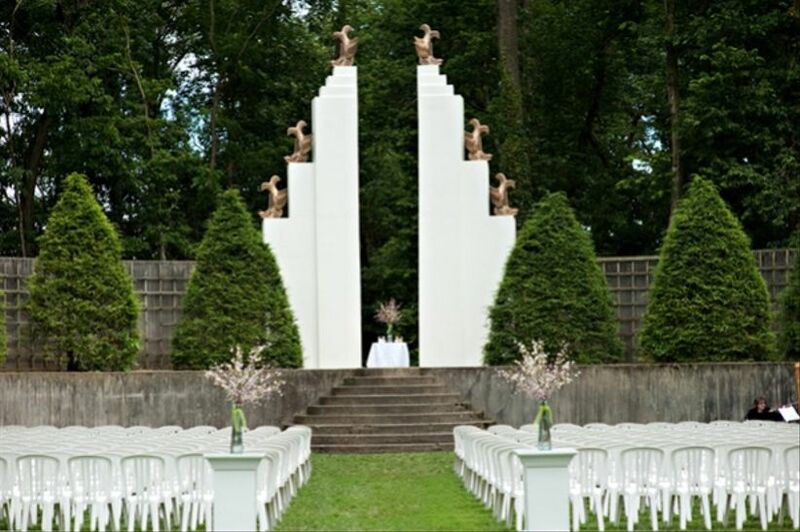 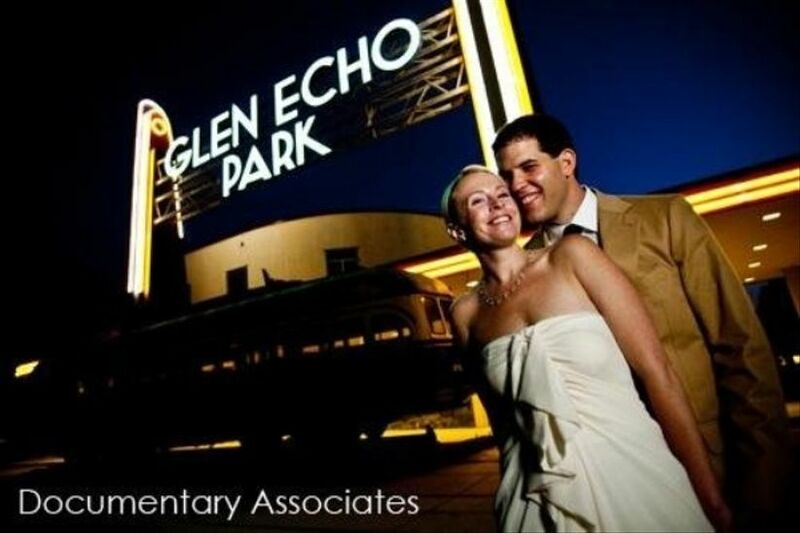 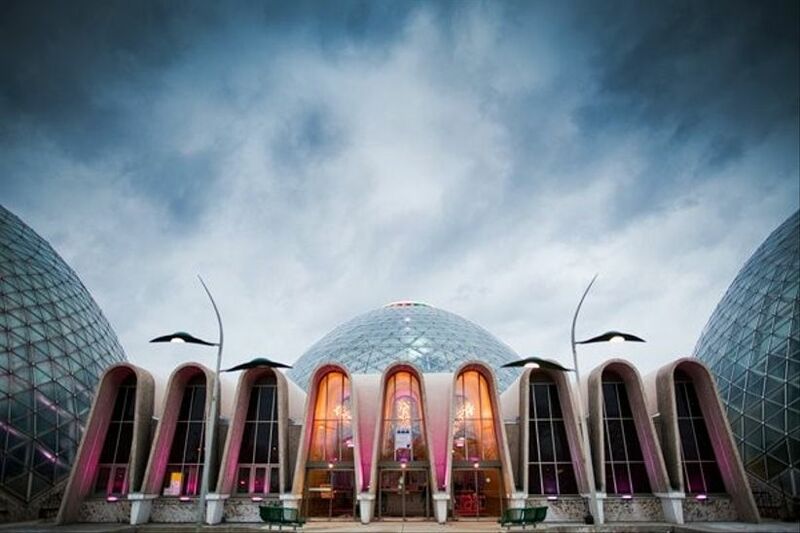 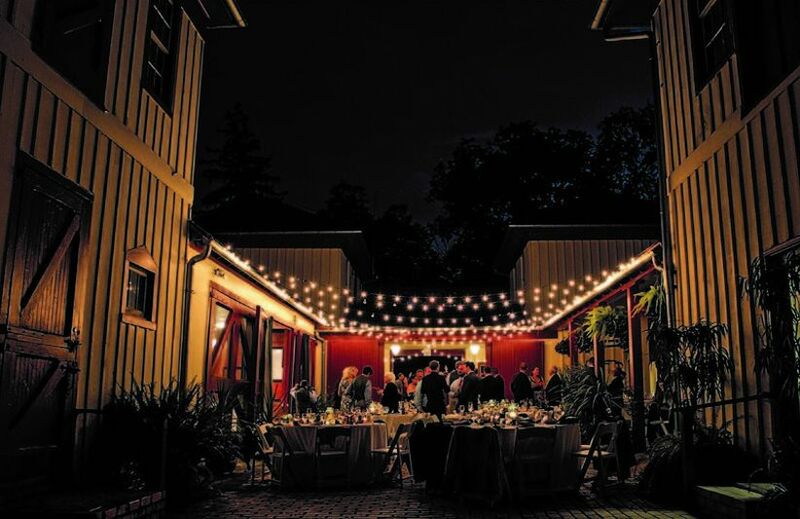 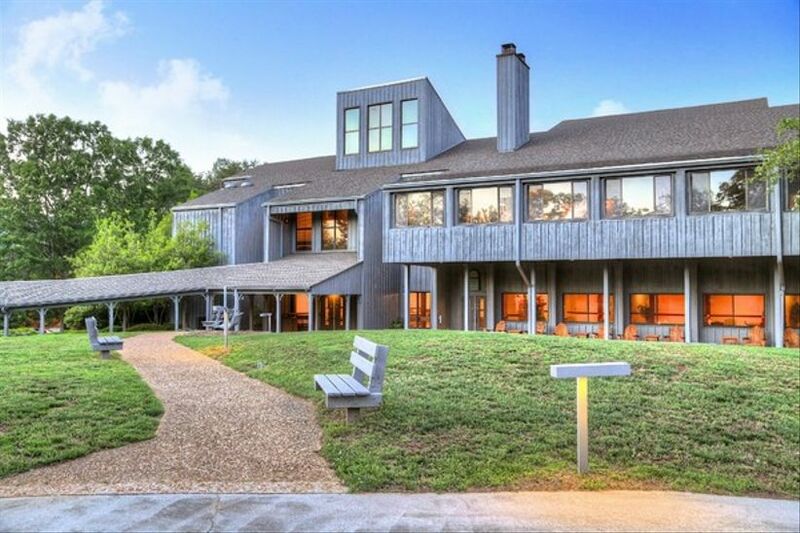 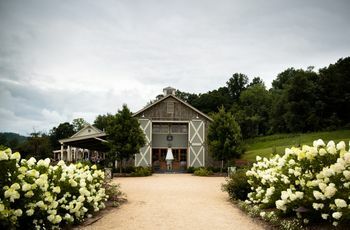 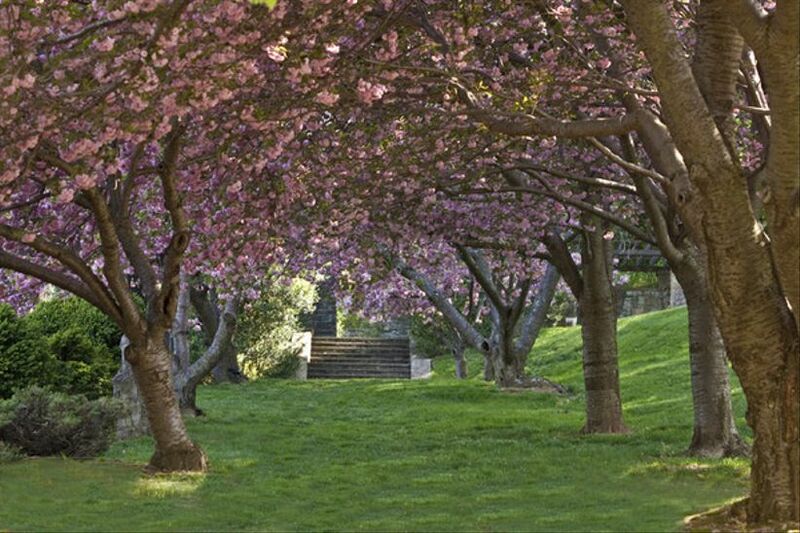 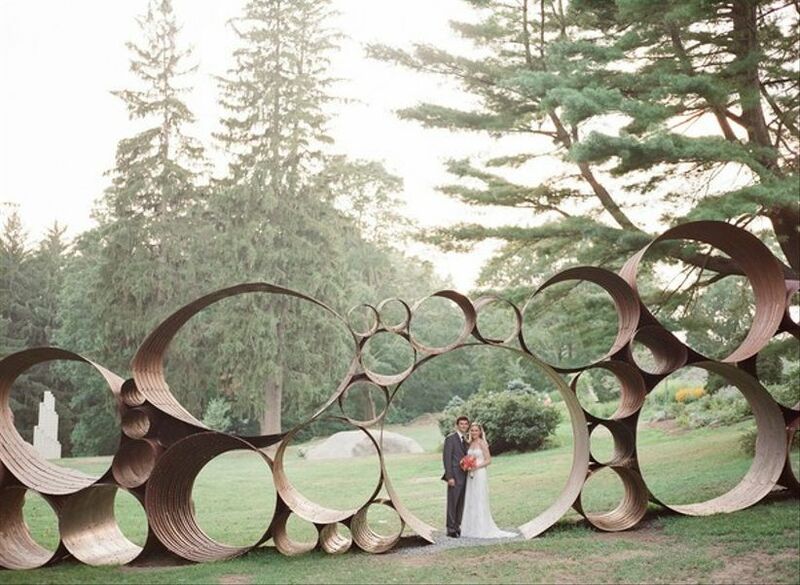 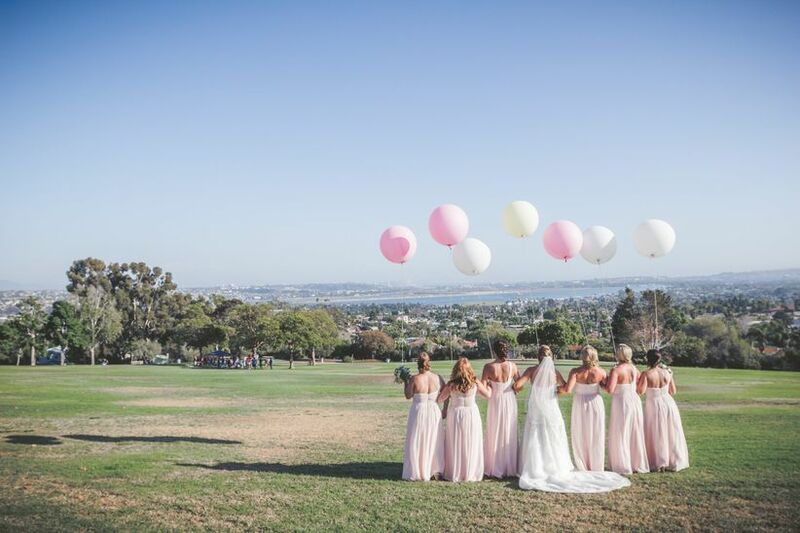 Take a peek at some of our favorite park venues!